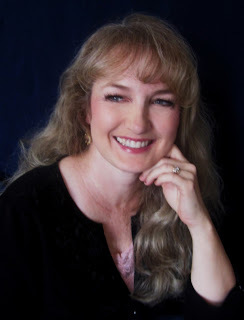 Donna Hatch is the award-winning author of the best-selling “Rogue Hearts Series.” She discovered her writing passion at the tender age of 8 and has been listening to those voices ever since. A sought-after workshop presenter, she juggles freelance editing, multiple volunteer positions, her six children (seven, counting her husband), and still makes time to write. Yes, writing IS an obsession. A native of Arizona who recently transplanted to the Pacific Northwest, she and her husband of over twenty years are living proof that there really is a happily ever after. Now let's take a look at the book! Determined to help her father with his political career, Jocelyn sets aside dreams of love. When she meets the handsome and mysterious Grant Amesbury, her dreams of true love reawaken. But his secrets put her family in peril. 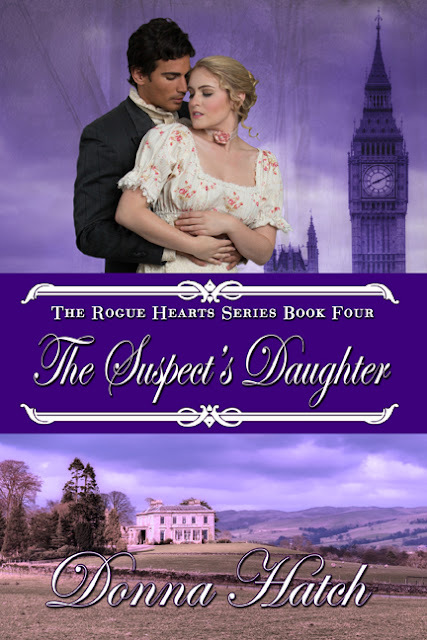 Grant goes undercover to capture conspirators avowed to murder the prime minister, but his only suspect is the father of a courageous lady who is growing increasingly hard to ignore. He can’t allow Jocelyn to distract him from the case, nor will he taint her with his war-darkened soul. She seems to see past the barriers surrounding his heart, which makes her all the more dangerous to his vow of remaining forever alone. Okay here is the cover!!!! Follow along on the event Facebook page to enjoy all the fun of this cover reveal!